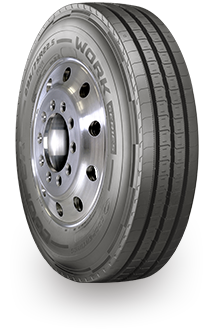 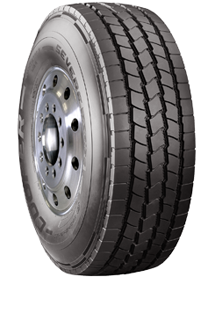 An on-highway, long-haul line-up featuring proprietary technology that delivers rolling resistance and long mileage. 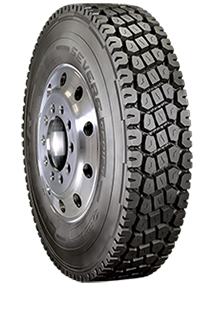 An on/off-highway, regional-haul line-up that features tires for steer, drive and trailer positions. 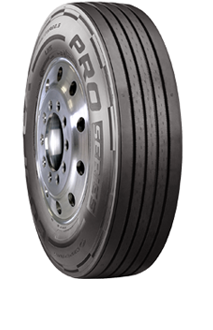 A mixed service line-up designed for extreme applications such as dump trucks, cement mixers or waste haulers. 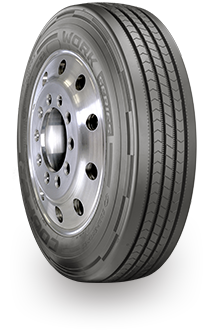 At Cooper Tires, we understand the importance of tires and the crucial role they play for your business and for your safety. 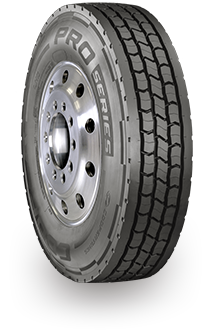 As an American company since 1914, our focus is on making quality tires that perform. 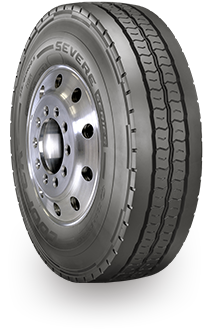 Our line of commercial truck tires has been designed and engineered to deliver the quality and value you expect from Cooper® by focusing on total cost of ownership. 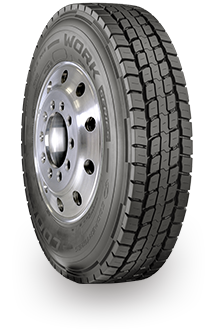 We also rigorously test our tires with trucking fleets across North America, so you know you can count on Cooper® for your commercial trucking needs. 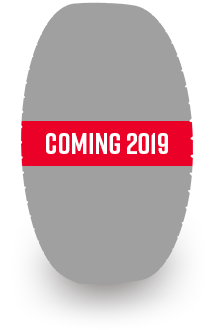 Contact a representative to obtain more specifics on Cooper TBR.